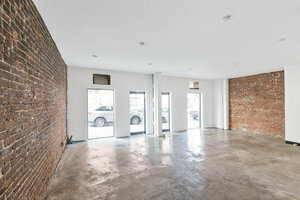 This modern retail space in the hip area of Greenpoint is perfect for brands looking to host a Pop-Up Store, Product Launch or Showroom. This space boasts a newly renovated frontage with a double window display providing a welcoming feel and great visibility. 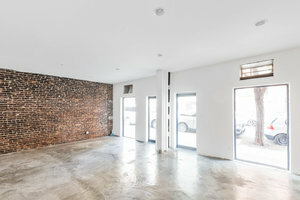 The interiors here are modern and tasteful, contrasting white walls with exposed brick which is complemented by concrete floors. 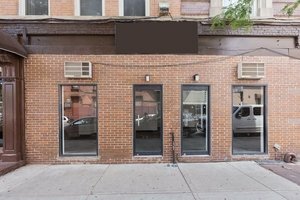 With basic amenities including lighting and a window display, this space is a blank canvas ready to be transformed into your ideal pop-up. 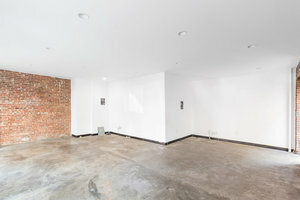 Located close to Manhattan Avenue and several popular retailers and restaurants, this loft is easily accessible and a great location for retail events and pop-ups.